Browse our extensive collection of Purple Martin Birdhouses, related products and accessories. 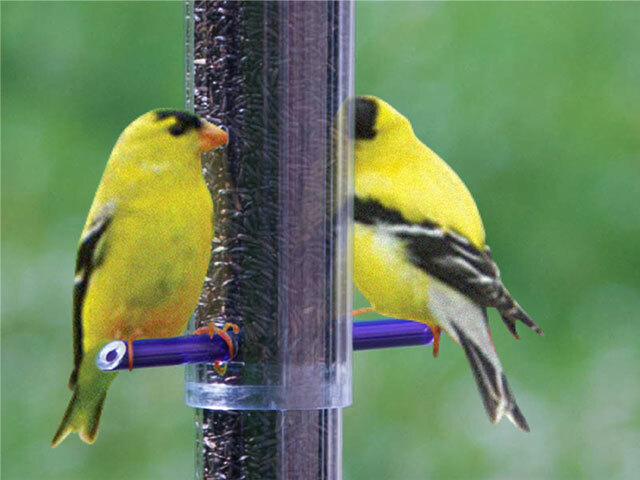 The Feeder Kit makes a large 30 inch feeder or 2 smaller 15 inch feeders. Collapses for storage! Design your own T-Shirt, Mug, Sock, Blanket, Towel, Jewelry and MORE! No design software needed! 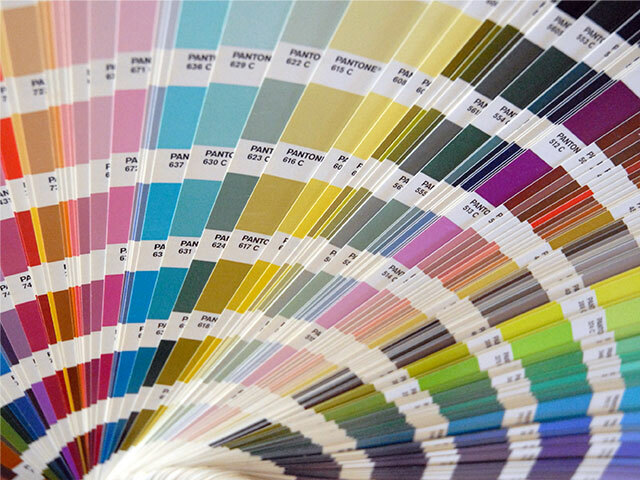 Our Wholesale printing division offering printers and organizations great printed products. 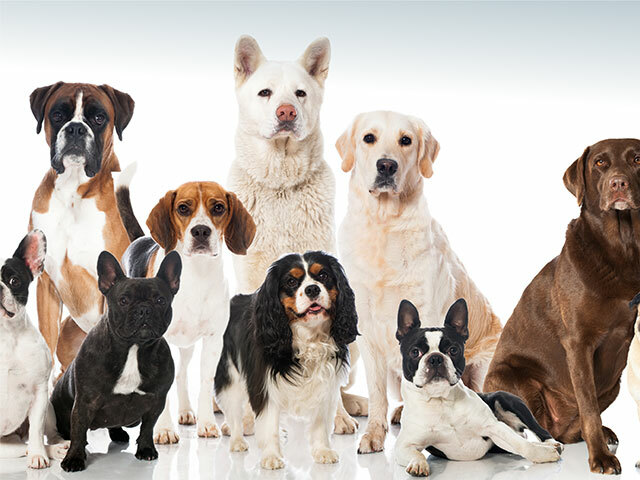 A collection of K-9 Inspired products such as T-Shirts, Mugs, Blankets, Towels and More. 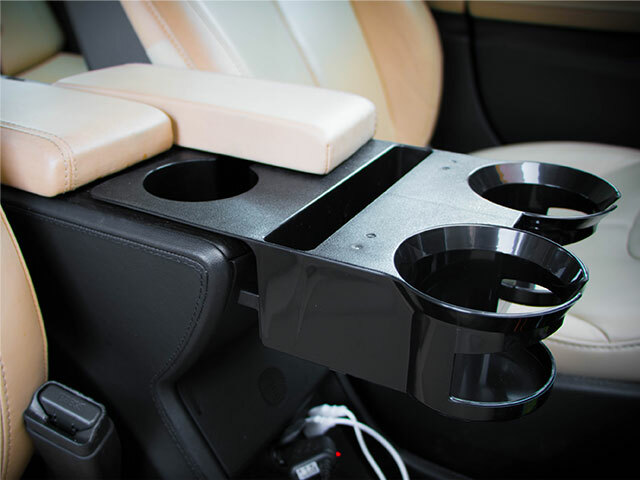 Tesla Motors inspired products including our Tesla Cup Holder! We also have Tesla themed shirts, mugs and more! 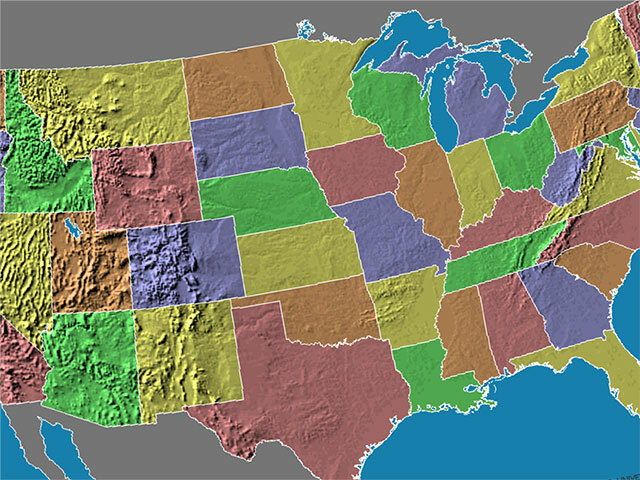 Why not let them know where your From! Our FROM collection makes a great gift for a traveler or yourself. 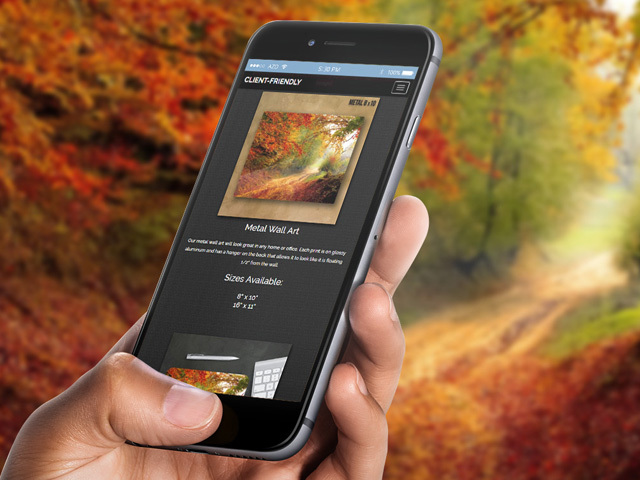 Upload your own pics, see them on products and purchase today! My Photo Fast - NEW SITE! What is S&K MFG., Inc.
S&K MFG., Inc. is a trusted creator of unique Purple Martin Bird Houses as well as other birding related products. BO15, Inc. is the parent company of S&K Printshop, PetPro1210, TeslaPride, T's From and more! BO15, Inc's companies provide custom printing and ready to purchase printed products. Purple Martin Trivia. 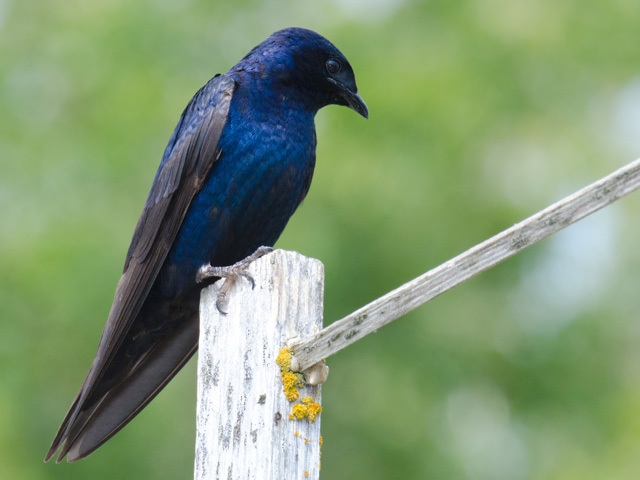 With a length of 7-8 inches and a wingspan up to 15 inches, the purple martin is the largest swallow in North America and one of the largest of the world's roughly 90 swallow and martin bird species. Copyright © 2016-2018 S&K MFG., Inc. and BO15, Inc.